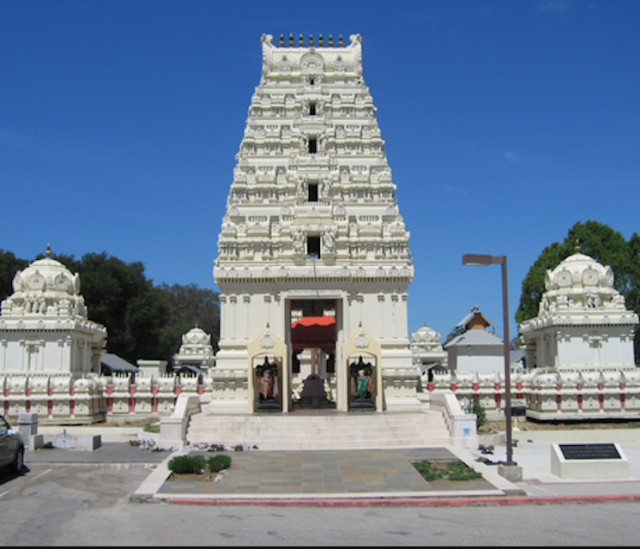 Malibu Hindu Temple, a temple of the Hindu god Venkateswara, built in 1981, is located in the city of Calabasas near Malibu, California in the Santa Monica Mountains. 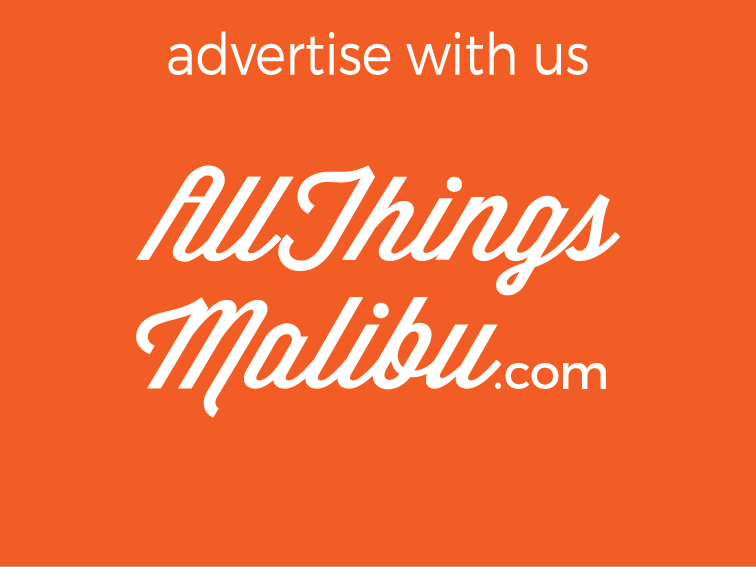 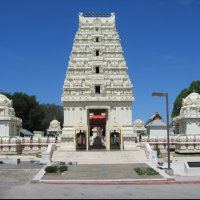 It is owned and operated by the Hindu Temple Society of Southern California. 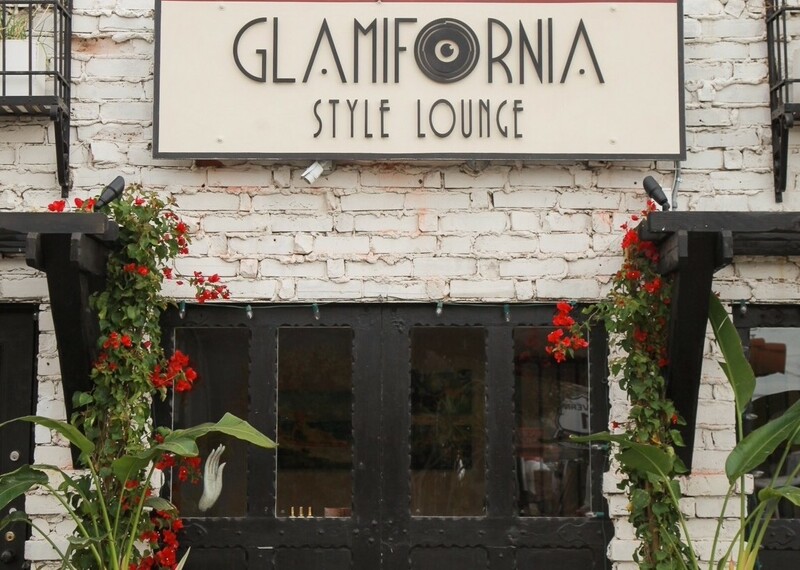 Built in the traditional South Indian style, it is frequented by followers of Hinduism in Southern California.